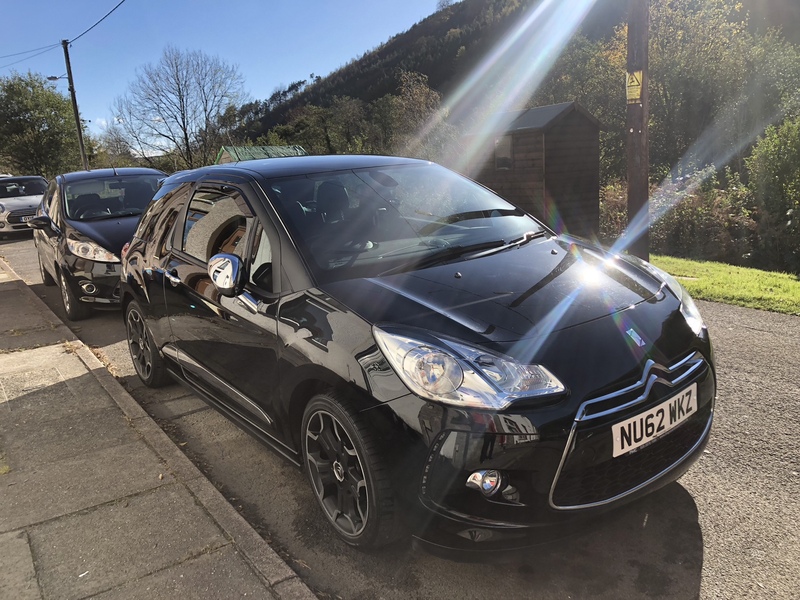 Welcome to the club matthewmorgands3 and that's a cracking DS3. Very nice. Any plans for it? Thanks guys and yeh a few. You could lower it, front splitter and with it being a THP get the HPFP checked out and defo get a walnut blast to get rid of the carbon build up in the valves.